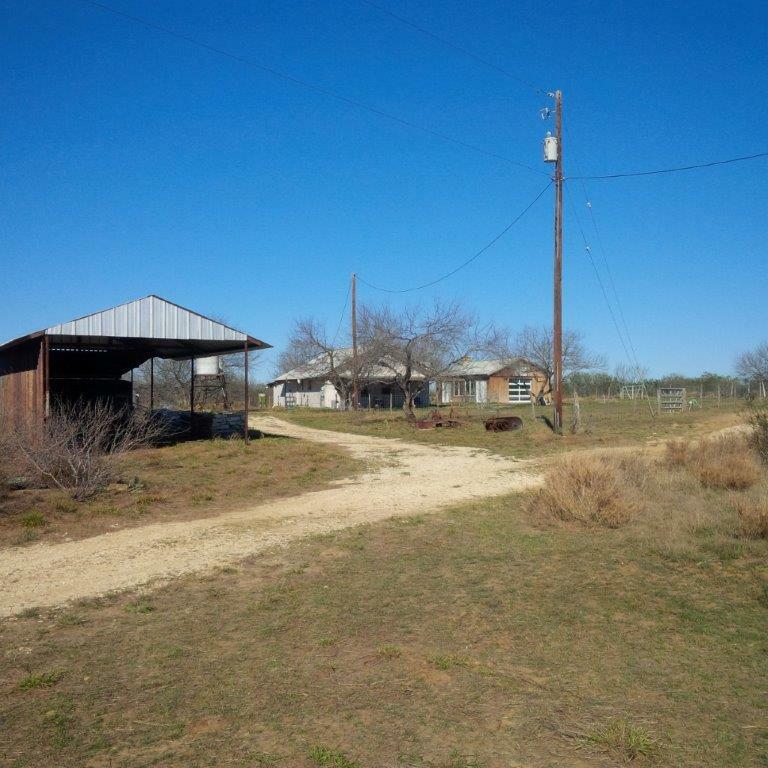 This property is being offered exclusively by Compass Real Estate Investments. 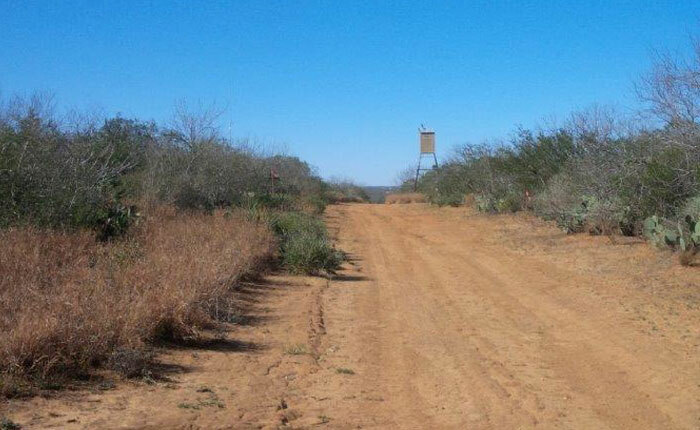 This property can be enjoyed as a hunting, grazing, recreational ranch, Homestead, or business. The ranch has been conservatively hunted and grazed. 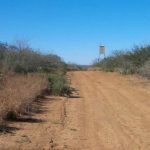 The ranch is currently low fenced on 4 sides with improved roads and scenderos. 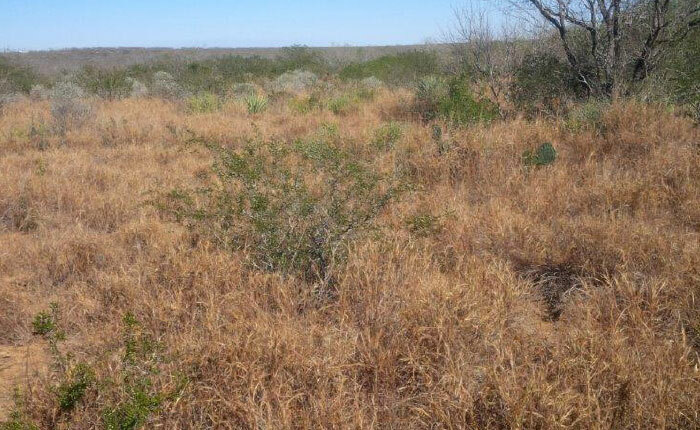 The terrain is primarily brush that is typical to South Texas and red sandy loam soils throughout the property. The owners are currently enjoying a livestock tax exemption that can be passed on to the new owners. 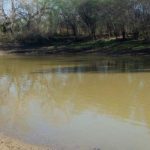 This property is perfect for weekend get-a-ways and has the potential for permanent homestead or business. 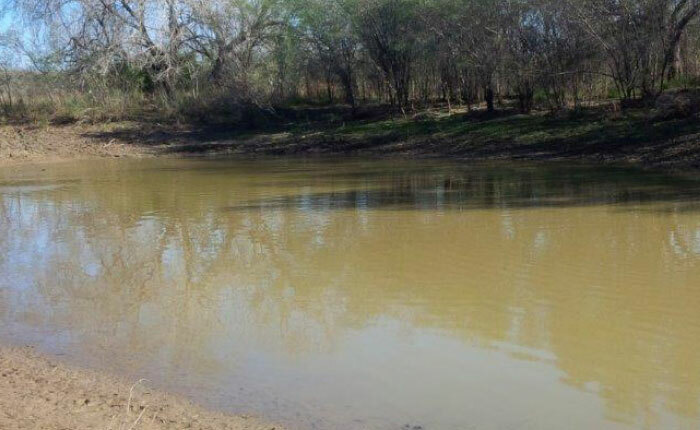 Sub-surface water is relatively shallow with the Laredo Sands formation approximately 500 ft. which allows for good water with sufficient pressure. 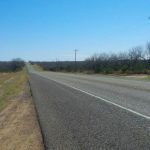 The greatest feature about this ranch is close proximity to Laredo, with it being only 15 minutes from Loop 20. 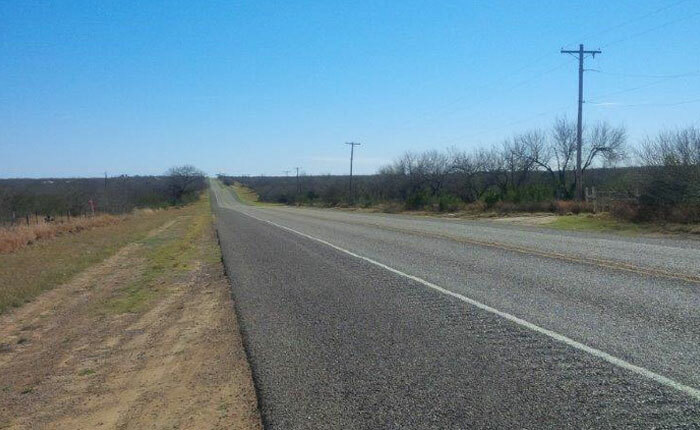 Frontage tracts starting at $162,500.00 or $12,500.00 per acre. Larger tracts starting at $260,000.00 or $5,000.00 per acre. There are no minerals conveyed with the property. There is one tract that has a small house, a party house equipped with commercial kitchen, water well, electricity, and a set of working pens. There are 2 tracts that have earthen tanks. 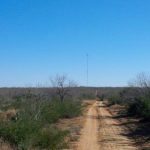 13 acre to 60 acre tracts more or less in Webb County. 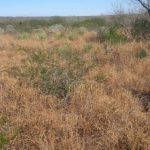 The property has a healthy population of hogs and Whitetail Deer. Property is fenced on 4 sides. 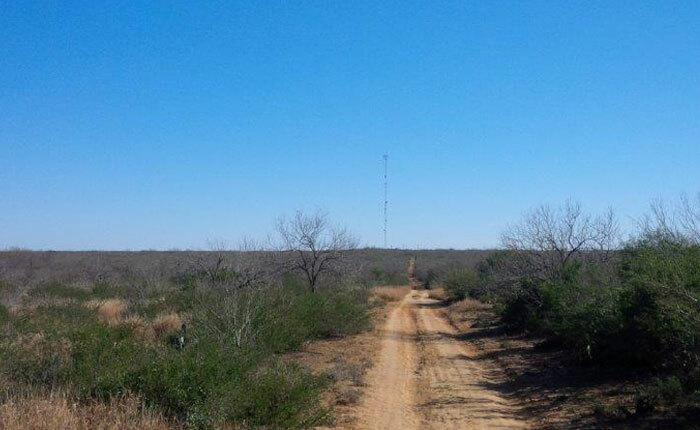 Property Price : Frontage tracts starting at $162,500.00 or $12,500.00 per acre. Larger tracts starting at $260,000.00 or $5,000.00 per acre.